hosted "Discovery"from the show's debut in 1962 to 1966. Mr.Bixby hosted a kids tv series titled"Once Upon A Classic"
The Magician was in the early to mid 70's, he almost managed to make magic cool. The first series I saw him in of course, was My favorite Martian. He also hosted a Saturday morning educational show called Discovery___, which altered its name slightly every year to keep current. I believe Bixby was on Discovery 65 or 66. A pretty fair show. 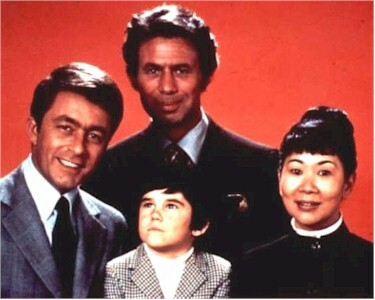 Does anyone else remember Bill Bixby in a series "The Magician"? Guessing it was from the early or mid 70s.